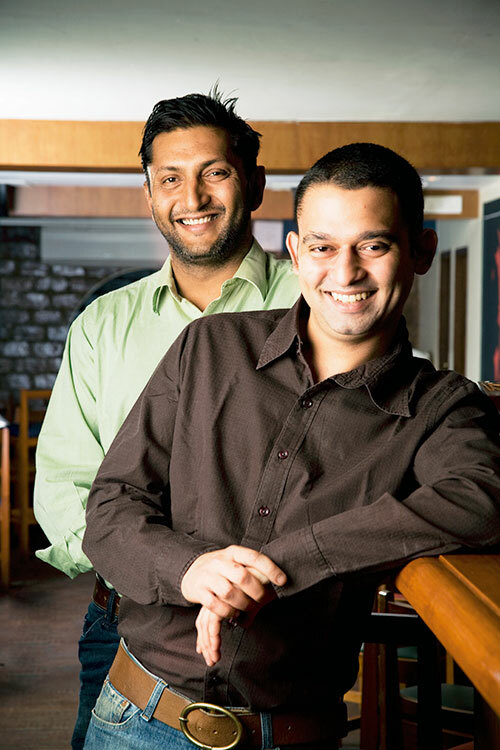 Three young boys, Sumitraj Gambhir (27), Pankil Shah (27) and Abhishek Honawar (25), partners of a company called Neighbourhood Hospitality Management Services, decided to innovate with Woodside Inn, December 2007. They saw potential in the place nestled within a 120-year-old heritage building that has evolved many times, but has been largely successful on this particular instance. The concept is a warm neighbourhood bistro, reminiscent of the London pubs, where one can easily kick back, post work and catch up with colleagues or friends. Images of Mumbai line the walls, where wood, food and beer find a happy marriage in what they call an “urban experiment”. 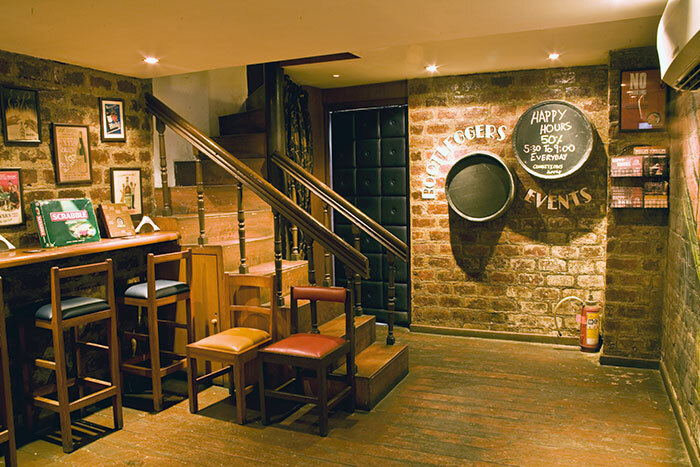 Frequented by artists during the day and professionals in the evening, the place has recall value for its character. 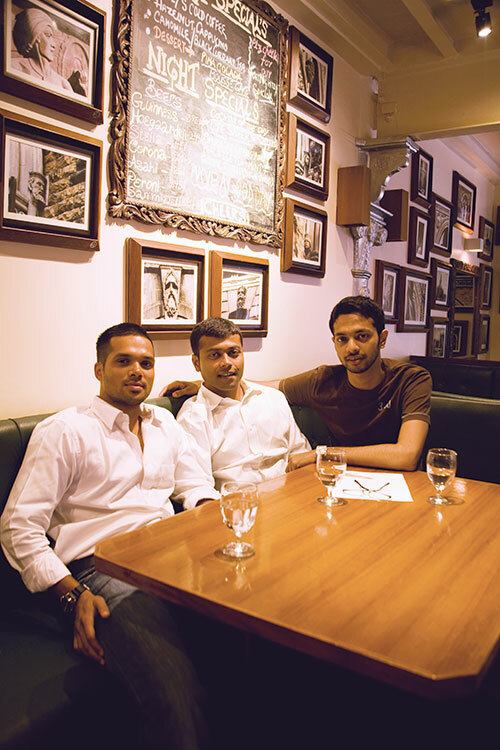 Thirty-year-old Sushant Kamath, with a wide range of experience in the hospitality industry in Mumbai, Pune and Goa and 32-year-old Kumar Patel, with experience in healthcare in New York, opened the doors of Bootleggers in April 2008 to create a “non-territorial, non-class conscious place” to hang out. 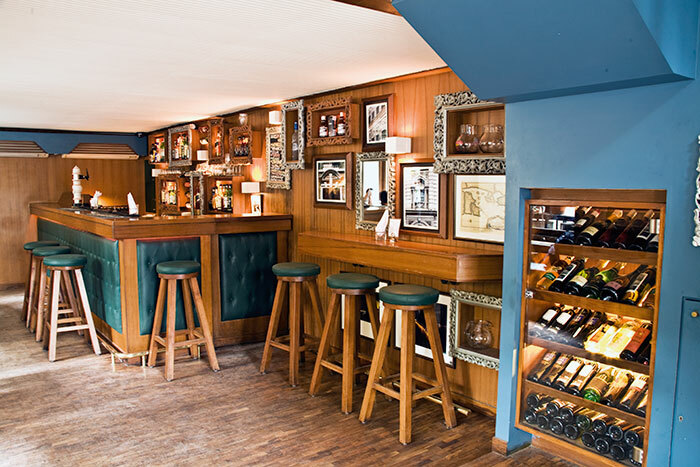 It is an “attitude-free space” that is full of interactive games, such as chess and scrabble, with pub quizzes once a month testing the general knowledge of the guests. It is frequented by groups of women who feel comfortable in the space, besides that fact that Tuesdays offer them cosmopolitans on the house. Very receptive to feedback, they have recently expanded their food menu, insisting that the take-away is “warmth”.